Experience out-of-the-box comfort in the Moab 2 GTX hiker. With durable synthetic leather, a supportive footbed and Virbram traction all in a versatile package, you won't doubt why Moab is one of Merrell's bestselling hikers. Embrace the great outdoors, no matter the conditions or the terrain. Moab is versatile, comfortable and supportive, giving you peak performance in wet and dry conditions. If you live for the outdoors, live it in Merrell. From the Refuge Pro range, these ultra-breathable outdoor performance shoes offer maximum support and feature a protective toe cap design for wilder adventures. Catch them while you can! *Don’t Pay refers to the standard retail price for the same item as reported by Merrellaustralia on 22/02/2019. Very comfortable and practical shoe! Great purchase. Very happy. Lowest price i could see online and instore. 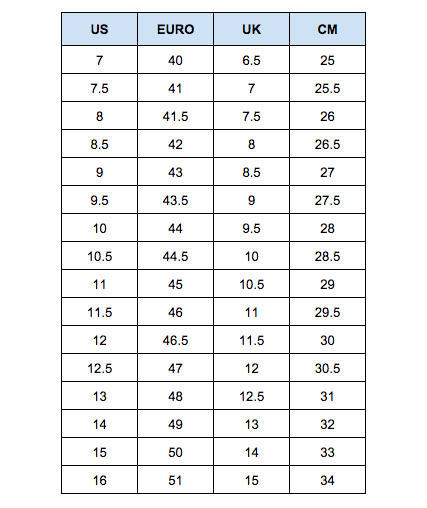 Merrell sizing is very similar to nike - on the small side. Shoes look and feel great. Can’t go wrong with this one. Comfortable fit, well made. Good weight. No issues.